All our staff have been with us for over 10 years meaning they have an extensive and ingrained knowledge of what people expect and need from us. 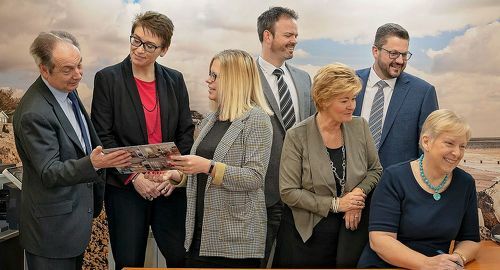 We certainly feel that our clients are reassured to see the same friendly faces in the branch, especially as in some cases we have moved them several times! 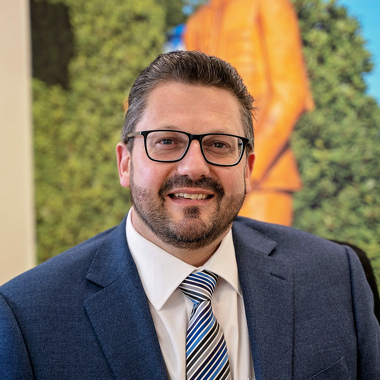 Nick Hawke began a career in Estate Agency approximately 25 years ago working for a large corporate firm across many of Sussex’s major towns including Worthing, Brighton and Horsham before concentrating his career in Rustington since 2003. He has a young family and has a particular passion for cricket- he is a qualified Junior coach, as well as golf and most other sports. A keen runner- he regularly runs half marathons and has run the full Brighton marathon twice. Nick tends to be the first point of contact for people once a sale has been agreed and is very experienced in the many and varied pitfalls of the moving process. Greg Metcalfe has worked, almost exclusively, in Rustington for nearly 30 years. Having successfully run a branch for a local Corporate firm for many years he founded Hawke & Metcalfe with Nick Hawke in 2003, taking over from well respected local agent Chris Shore who was retiring. Greg lives in the heart of Rustington Village and his interest in walking often takes him to interesting places across the length and breadth of the country on weekend trips. He has also been involved with the 1st Rustington Scout Group for over 10 years and is an Assistant with Kingfisher Cubs. Emma Bicknell joined us when we took over Holmes & Co from Angmering, having managed the lettings side of their business for over 6 years. It has been so helpful that Emma has continued to work with the landlords and tenants that have got to know her so well over the years. She has helped to introduce and integrate a new Lettings software system helping us to streamline the whole process for our landlords and tenants. Dave Boyd also began working with us when we took over from Holmes & Co in January 2017. 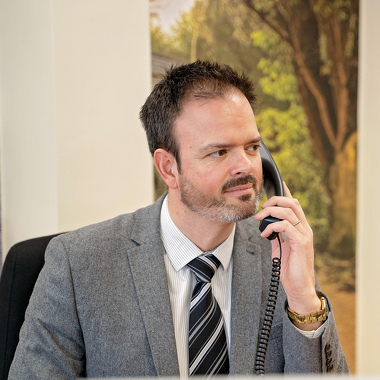 He has worked in estate agency for more years than he cares to remember and was at Homes & Co for over 7 years, having previously worked extensively in Worthing. 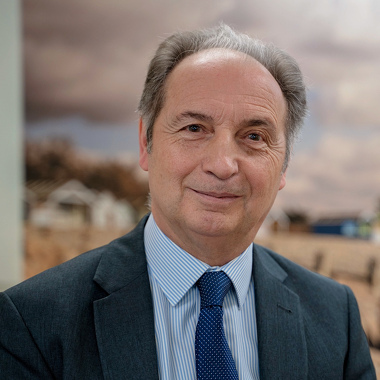 His knowledge of all things estate agency based and particularly (the properties in) Angmering Village itself has proven invaluable time and time again. 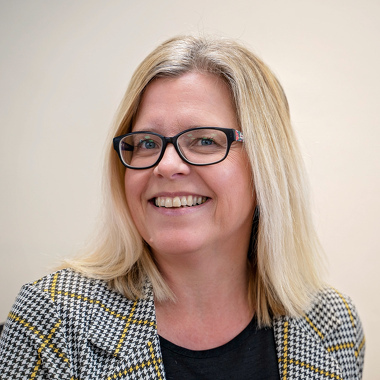 Kelly Finneran has worked for Hawke & Metcalfe from the beginning, in fact longer than the beginning as she worked previously for Chris Shore whom the estate agency business was bought from in 2003. She is an invaluable and integral part of the team and certainly so much more than just a secretary. Kelly’s memory for our past clients is fantastic and this often proves very helpful when they return, sometimes years later. 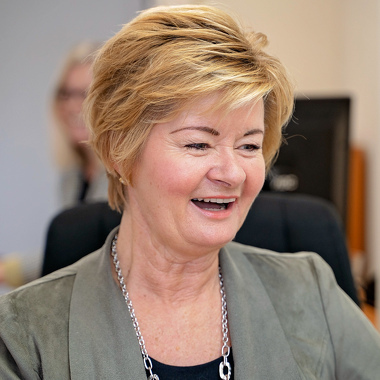 Julie Williams joined us in our early days and so has been at Hawke & Metcalfe for over 15 years. Her numerous duties include carrying out viewings and the majority of the inspections for our rented properties. 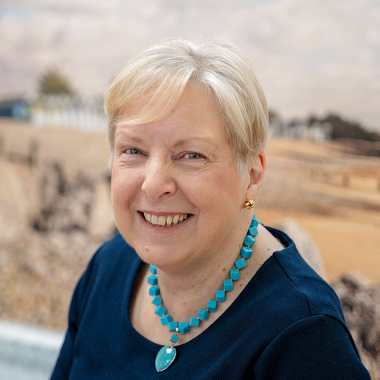 It is often remarked how cheerful Julie is and this combined with her years of experience in estate agency mean we are regularly reminded by clients what a pleasure it is to deal with Hawke & Metcalfe. 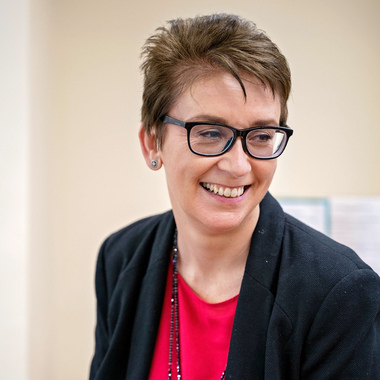 Rachel Oakley, like most of our other staff, has also been working at Hawke & Metcalfe for over 15 years and is mainly office based on a Saturday dealing with the public and clients in a helpful and professional manner. Rachel’s background is in the IT industry and so she is often the person we call upon whenever we need to discuss anything in this field and her thoroughness and methodical approach is always much appreciated.